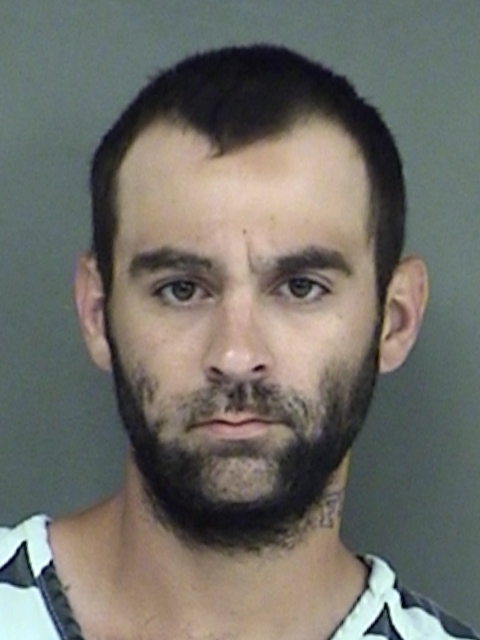 An investigation by Child Protective Services regarding a 1-year old child that tested positive for methamphetamine has led to the arrest of the child’s father, Brett William Owsley, 27, of Sulphur Springs. Both Owsley and the child tested positive for meth and marijuana. Special Crimes Unit assisted in the investigation and arrested Owsley at the corner of Church and Houston Streets Thursday morning. Owsley is in Hopkins County Jail charged with Endangering a Child, a State Jail Felony, and is being held on a $40,000 bond.